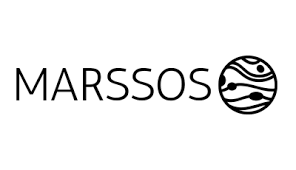 Find here the best Marssos coupons and vouchers. Marssos creates designer bracelets for men, each with their own special meaning. We have a large variety of designs and use only high quality materials. All bracelets are custom fit and inspired from History, Nature or Space. Each design comes with free worldwide shipping and an unforgettable unboxing experience. Marssos’ bracelets are one of a kind. Just as if they came from another planet. We offer excellent customer support and delivery options. All customers can choose free delivery or priority shipping. The free delivery option delivers next working day in UK. In addition to that, we host monthly giveaways, contests and sales events.